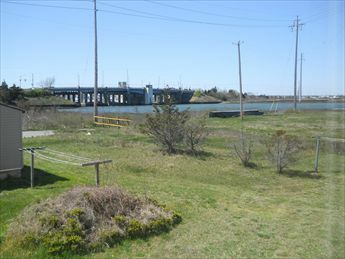 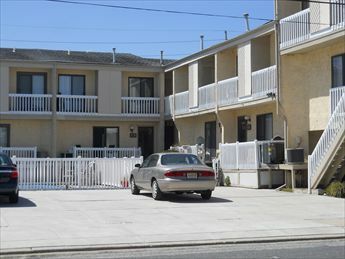 610 WEST BURK AVENUE - HARBOR LIGHTS CONDOMINIUMS - 2 bedroom, 1.5 bath vacation home with pool, located on the bayside of the island with intra-coastal waterways steps away! 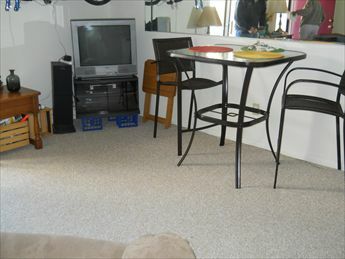 Home is fully equipped. 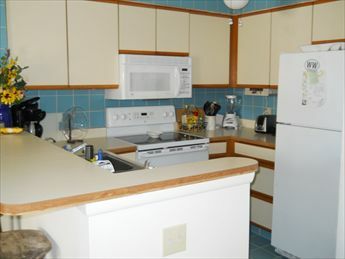 Full kitchen has range, fridge, microwave, coffeemaker, dishwasher, disposal, blender and toaster. 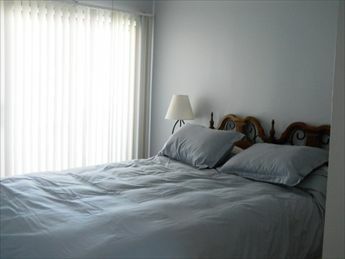 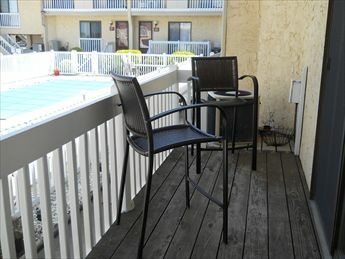 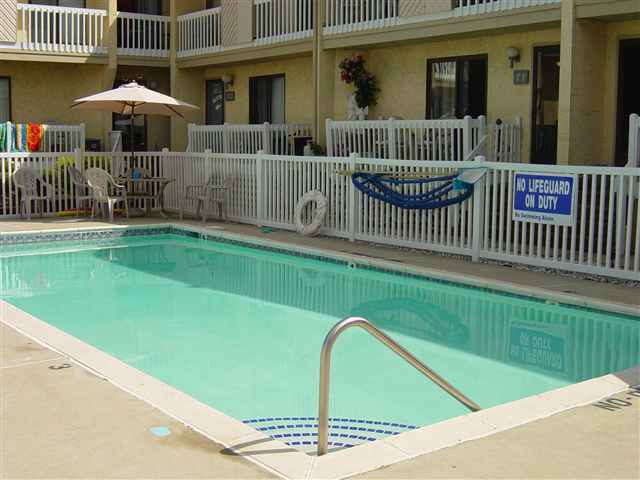 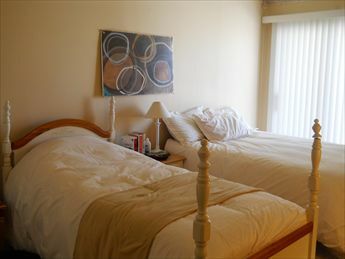 Amenities include central a/c, balcony, washer/dryer, swimming pool, two car off street parking. 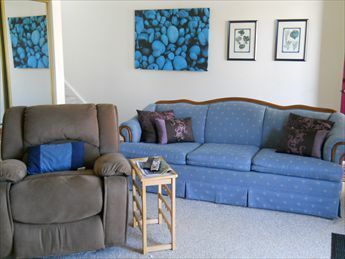 Sleeps 7; queen, full, twin, and sleep sofa.